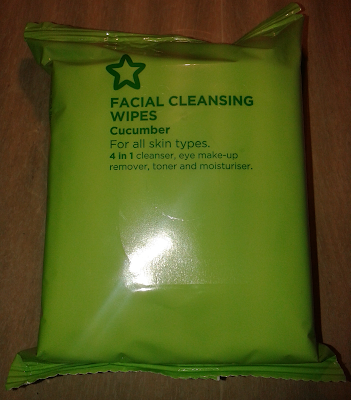 This week’s post is on something that I have been in love with recently and that is the Superdrug facial cleansing wipes: cucumber. 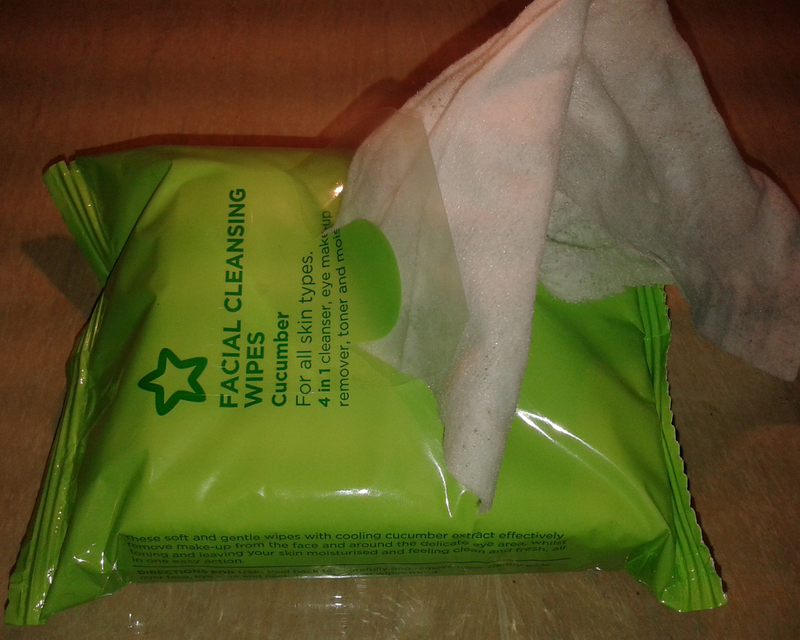 These cheap and cheerful wipes did the job perfectly. With the pretty green packaging, and at a price of £0.99, they are very attractive. They state they are a 4 in one wipe that; cleanses, removes eye make-up, tones and moisturises. They smell great, are very light and remove all my make up (except for waterproof mascara which I remove using an eye make-up remover). 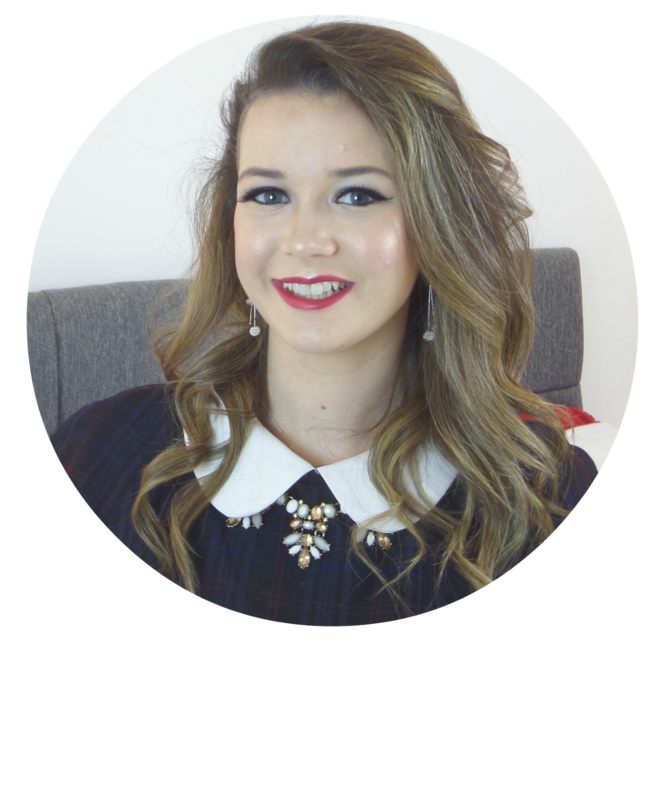 After use the skin is not left feeling sticky or heavy and you are left feeling fresh and refreshed. At 99p these are really great and just the wipes that a student on a budget needs. What are you favourite face wipes?